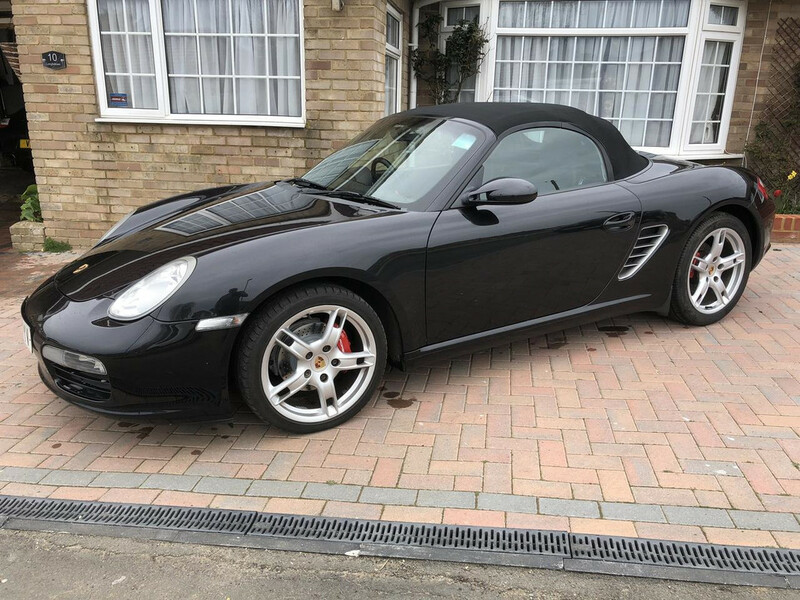 Beautiful Basalt Black 2005 Porsche Boxster 987 Tiptronic with full black leather interior, upgraded Pioneer satnav with Bluetooth and Bose speakers. Lady owner, 86K with a full-service history, old MOT's receipts etc. 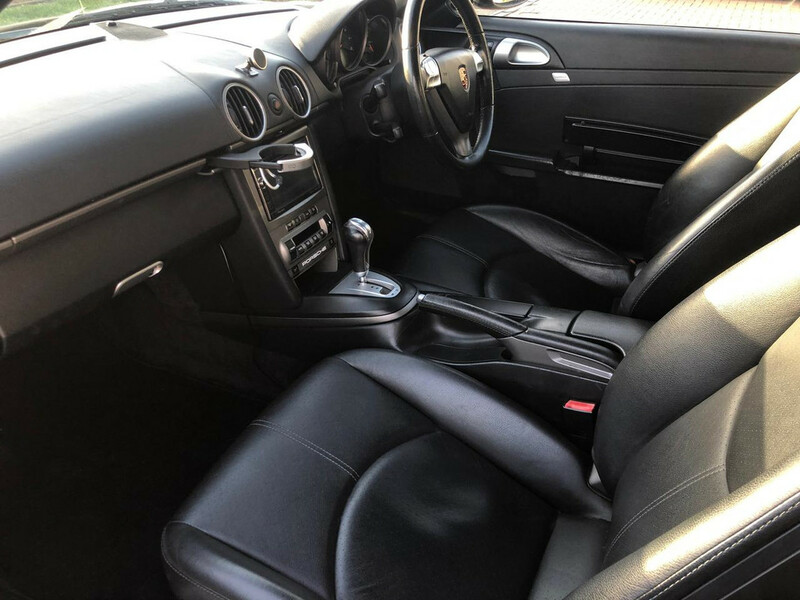 Just been serviced and drives perfectly. No canvassers, PPI or Accident claim callers please. Car looks great, your signature not so much. To be fair the Aston is unlikely to have a catastrophic engine failure. It is just everything else which will break. My DB9 is one of only two cars which left me needing to get recovered home. 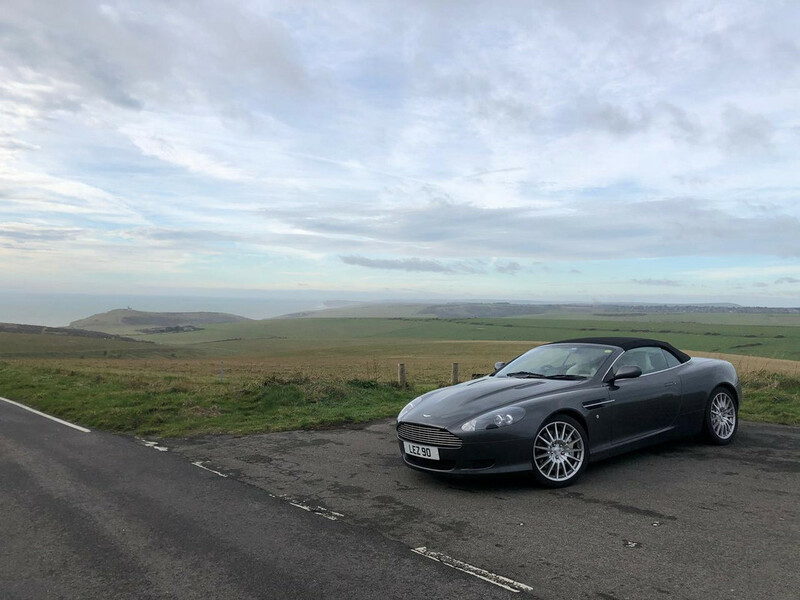 Has some fun in it this weekend with on the slippery roads around beachy head - tail happy!